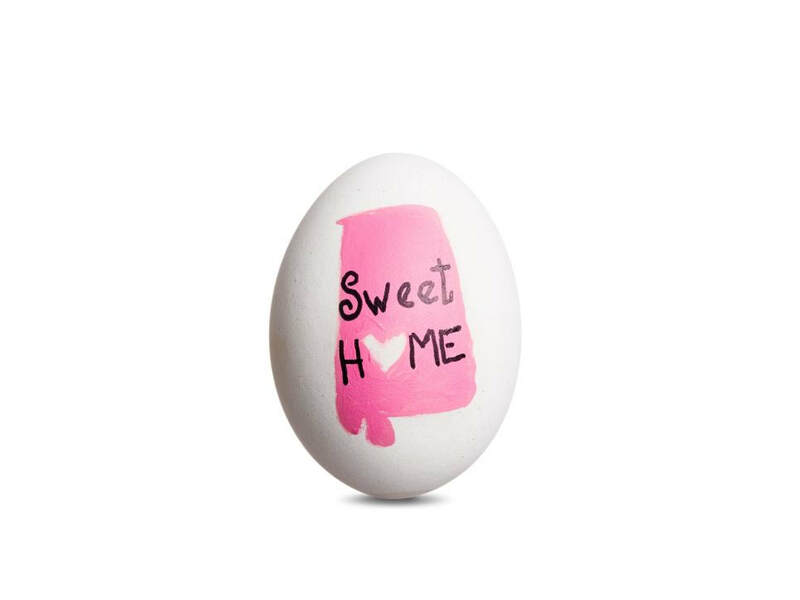 Can you identify the U.S. state that each Easter egg is meant to represent? Please note that this list is compiled based on an article from Food Network Magazine. It represents the submissions and work of people who are from that state. While it may not necessarily be what most people think of when they think of that state, each egg is based on a state symbol, historical landmark, natural wonder, or industry.